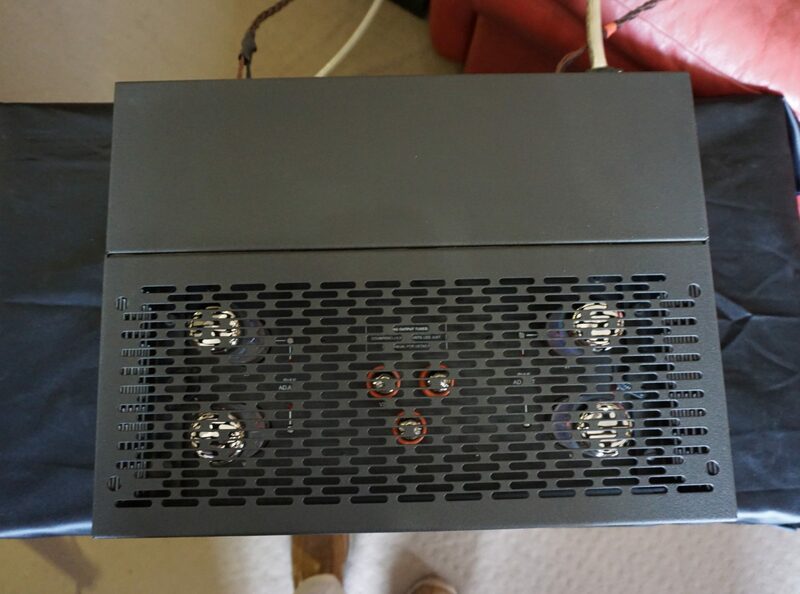 This Power Amplifier was originally bought from us, and is in excellent condition with original packaging and manuals. 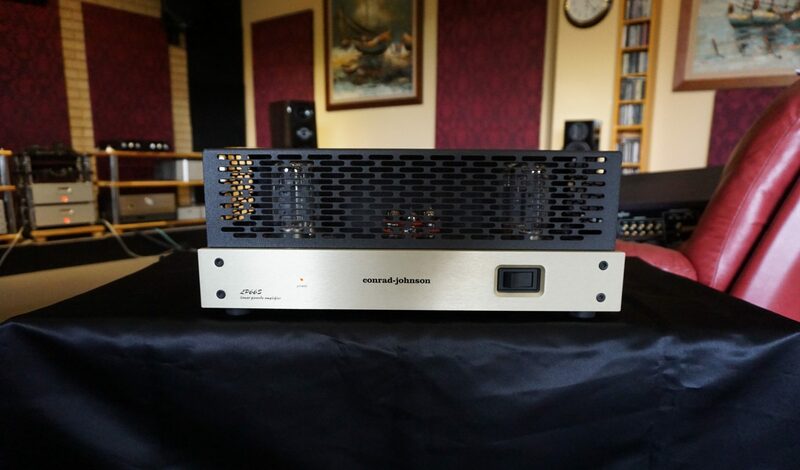 If you are looking for a smooth presentation across the range with no hint of harshness have a listen to this Power Amplifier, from one of the best Tube Amplifier Manufacturers. for 8 or 16 ohm loads). Click here for The Absolute Sound Review. 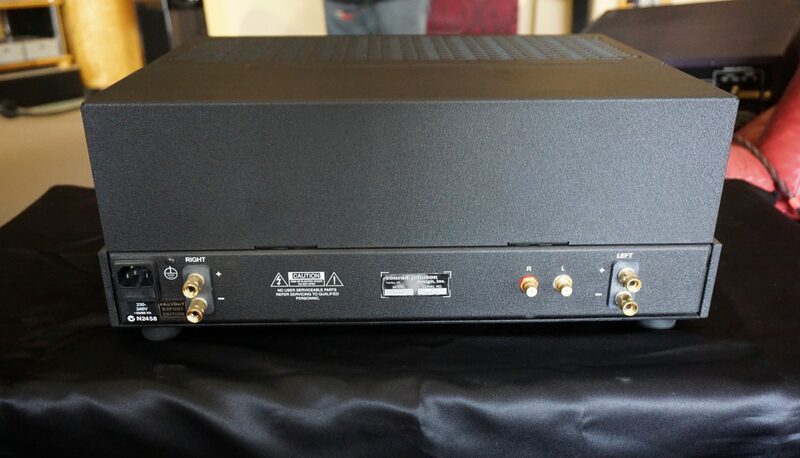 Click here for Hi-Fi+ Review.